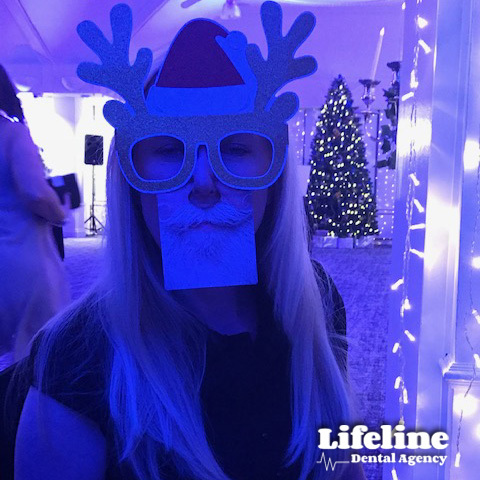 Dental Nurses at Lifeline Dental Staff are rewarded for their continued hard work. Working as a Locum dental nurse can be challenging at times so we enjoy rewarding them! Why not nominate your favourite Dental nurse to give her the chance to win a £50 voucher every month? We award two nurses on a monthly basis so they would really appreciate your feedback! Please use the nomination form at the bottom of the page! 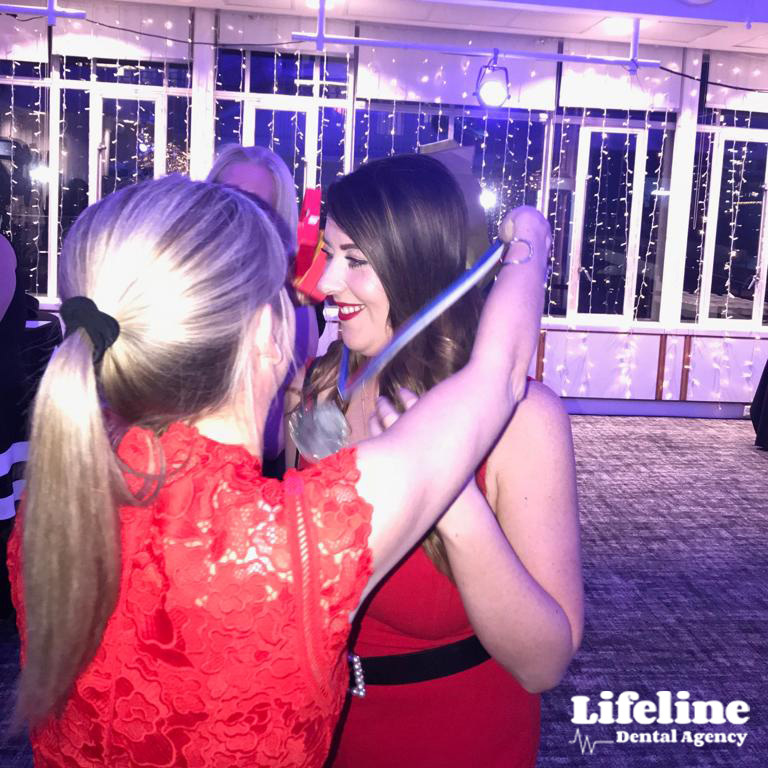 Michelle gained her Lifeline Hatric 3rd year on the trot as Dental Nurse of the year! 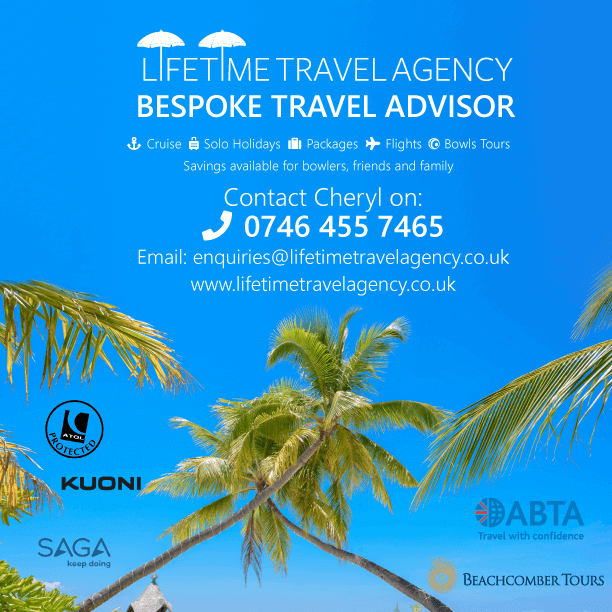 Michelle has been doing an excellent job working with a range of clients. Natasha is our second Dental Nurse of the Year for 2018. Natasha has been doing a fantastic job and is a wonderful asset to our team. 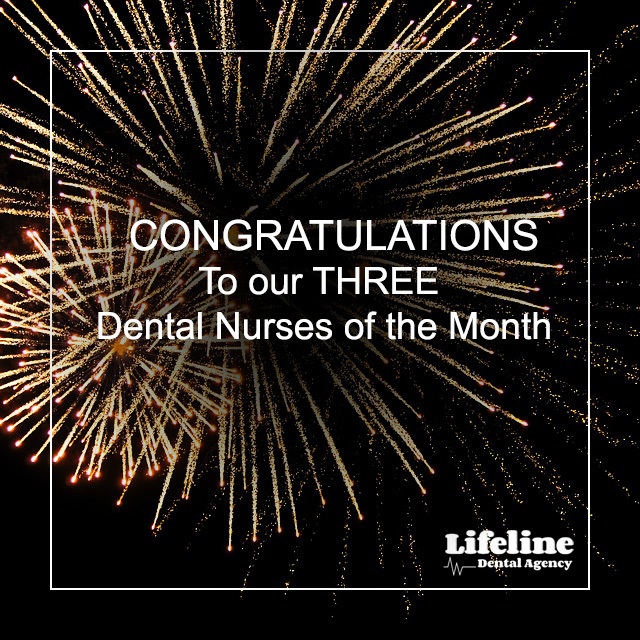 Congratulations to our THREE dental nurses of the month for November. Heidi, Shireen and Kelly. Our three dental nurses have recieved lots of positive feedback and all of them continue to be amazing assets to the Lifeline team. Keep up the fantastic work all of you! Please fill in the form below to nominate a nurse.